Riddell today announced the launch of its annual Smarter Football initiative. 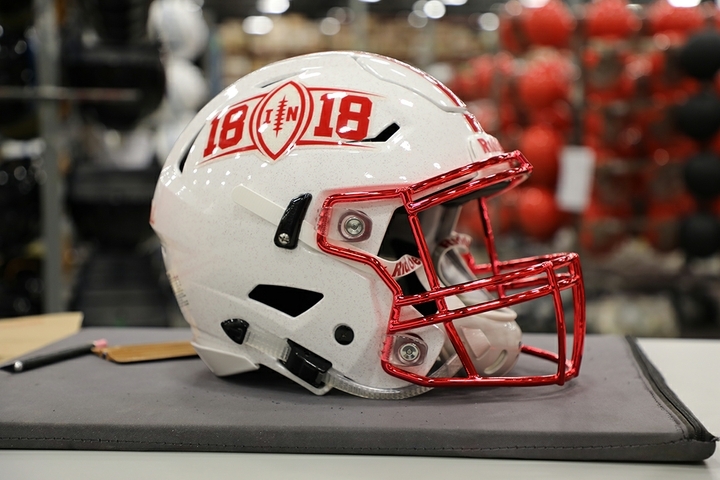 Special for the fourth season of the program, Riddell and brand ambassador and strategic advisor Peyton Manning teamed up to unveil ’18 in 18’, inviting teams to apply for 18 total equipment grants – increasing the amount from previous years’ ten. 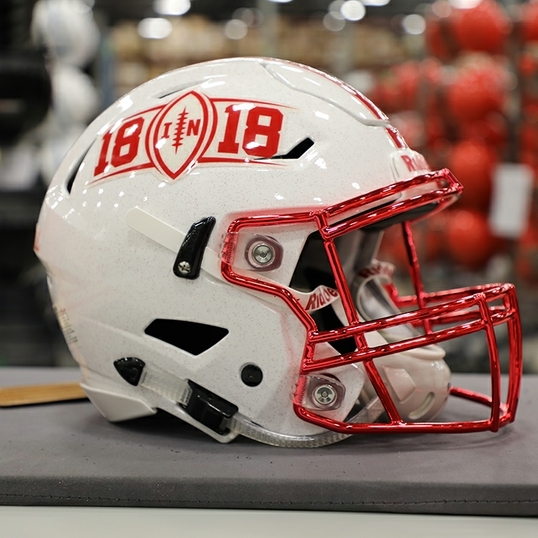 The new “18 in 18” format not only pays homage to the number Manning wore throughout his professional career, but honors his commitment to Smarter Football and his passion for the sport. For the second consecutive year, Manning will also join Riddell in reviewing applications to help select the 18 winning teams. The Smarter Football program is a grassroots movement that recognizes and rewards teams across the country for implementing ‘smarter’ tactics on and off the field. Since its inception, more than 2,400 football programs across North America, from the youth level to semi-pro, applied for a Smarter Football equipment grant. Smarter Football can take shape in many ways. At its core, it reflects the collective football community’s pledge to advance the sport. How that comes to life, however, can look different for everyone involved. For parents and administrators, that may mean more technologically advanced protective equipment. For players, that may mean extra time committed to team building or community service activities, and for coaches, that may mean implementing new training techniques, smarter practice plans or building in more film study to fully benefit from teachable moments happening on the field. Those interested in applying for a grant can visit Riddell.com/SmarterFootball. The deadline for entries is July 9, 2018 and recipients will be announced this season. Anyone in the football community is invited to join the movement by following @RiddellSports on social media and sharing their own examples of #SmarterFootball in action.